Time to take your pins out!! This is the best part of the whole process! The fruit of your labor is revealed! 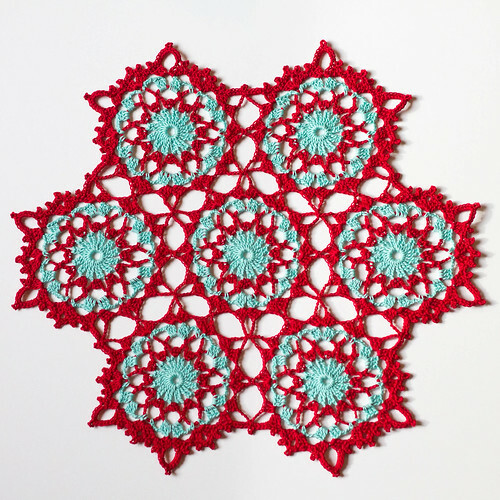 So do you love your new doily? Did you enjoy the process? Can I see what you made?! Remember, you can add your pictures to the flickr group HERE! 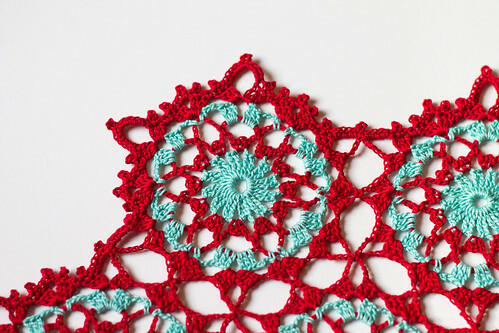 Your doily revealed is lovely! I like the little oval shapes that have been formed by the joining. 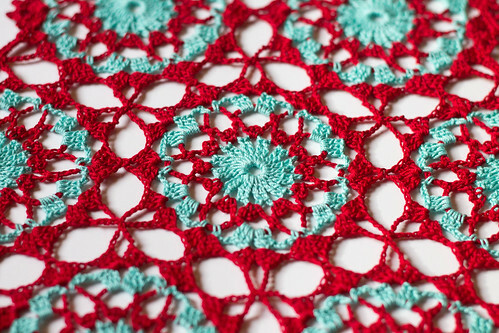 Well done for this very pretty tutorial. Oh that's great! Have fun! !